Mr. Lytle firmly believes that personal interviews are the most efficient way to obtain patents. Accordingly, he regularly conducts personal interviews with United States Patent and Trademark Office (USPTO) examiners to promote efficient allowance of patents that are relevant to the client’s business objectives. 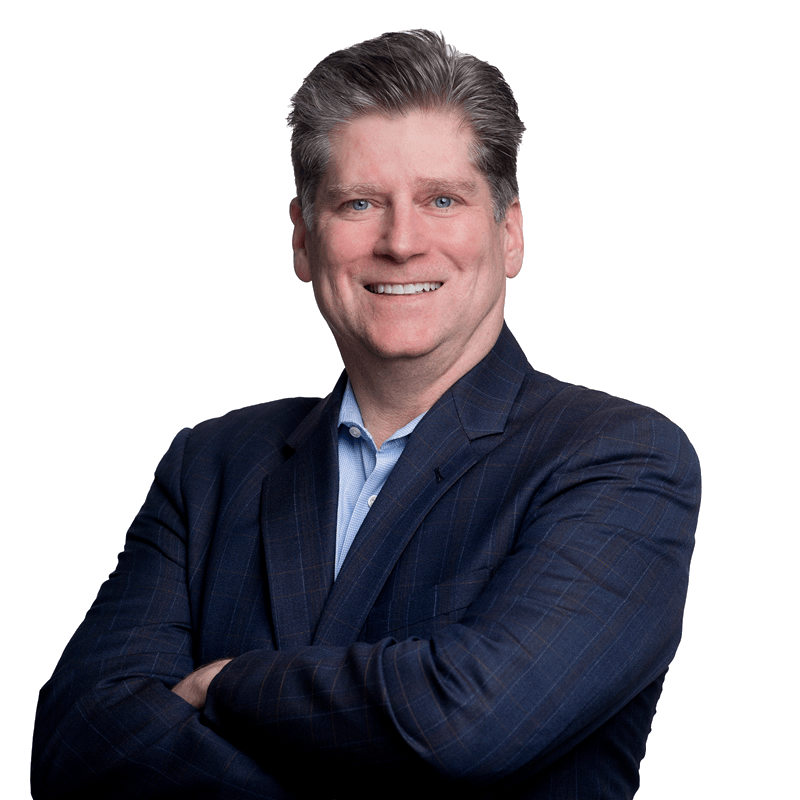 As a founder at Xsensus, it is Mr. Lytle’s mission to work closely with his clients to develop and maintain large, profitable patent portfolios, both in the U.S. and abroad. He has worked with large, multinational companies in the U.S., Japan, Scandinavia, Saudi Arabia and throughout Europe, helping them to establish their unique position in the current market. Mr. Lytle also has extensive experience in establishing intellectual property programs and patent portfolios for Universities, especially universities in the MENA region. Named ‘IP Star’ by Managing Intellectual Property’s IP Handbook (2013-2018). MIP’s listing of the country’s leading intellectual property attorneys is based on surveys and interviews with peers and in-house counsel.